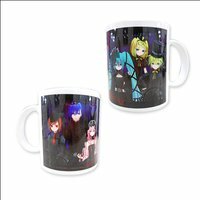 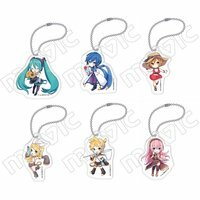 Smartphone AccessoriesVocaloid Smartphone Stand Collection: Nardack Ver. 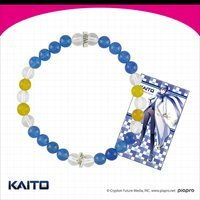 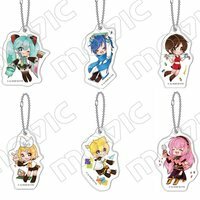 Collectable ToysVocaloid Acrylic Keychain Charm Collection: Akiyoshi Ver. 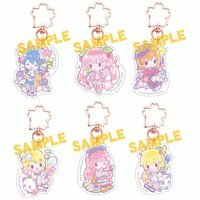 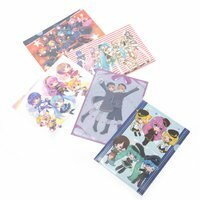 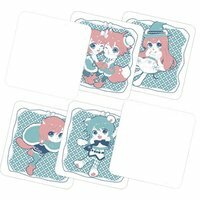 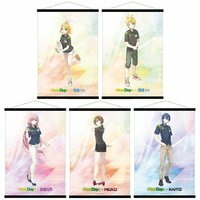 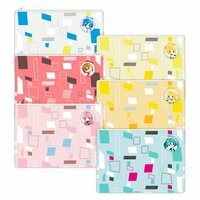 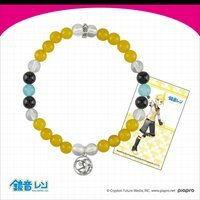 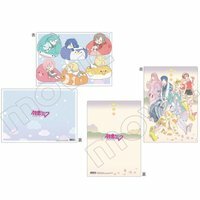 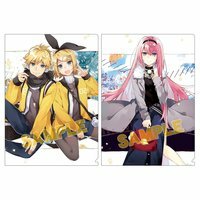 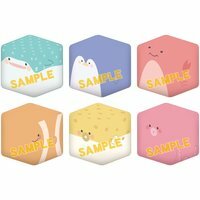 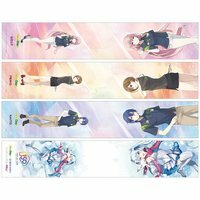 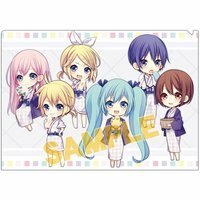 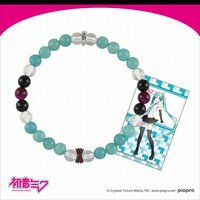 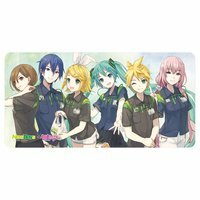 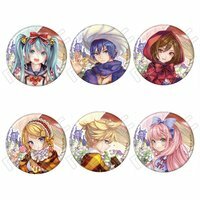 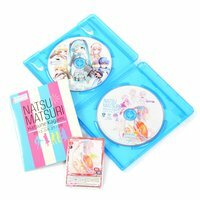 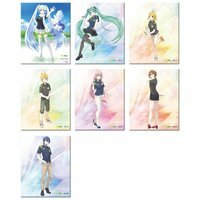 Other StationeryVocaloid Clear File: Maruco Ver. 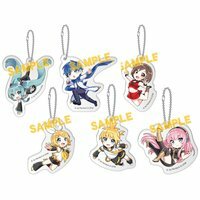 Collectable ToysVocaloid Acrylic Keychain Charm & Stand Collection: Maako Ver. 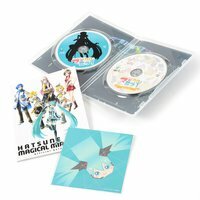 Other StationeryVocaloid Clear File Collection: Hatsuko Ver. 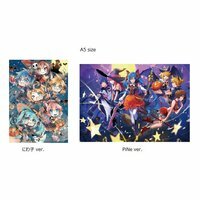 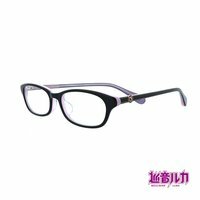 Other StationeryVocaloid Clear File: Mayu Sakashiro Ver. 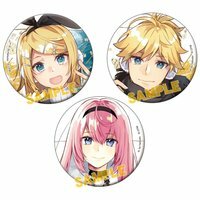 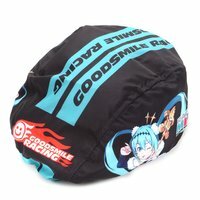 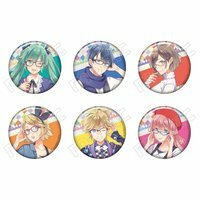 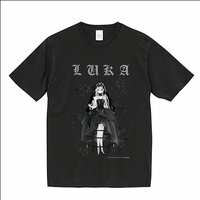 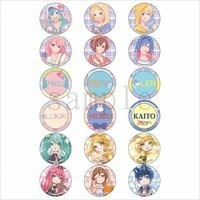 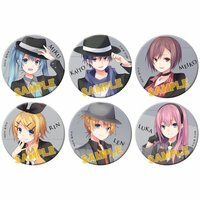 Collectable ToysVocaloid Pin Badge Collection: Hatsuko Ver. 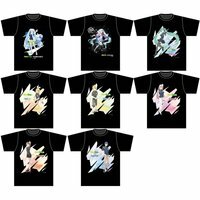 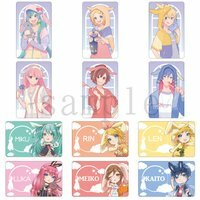 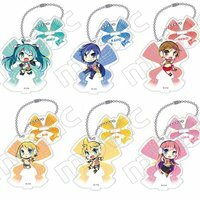 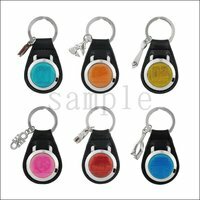 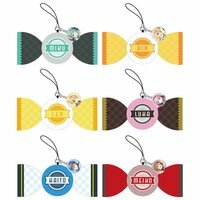 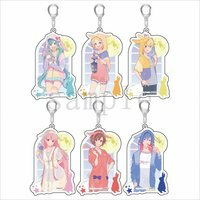 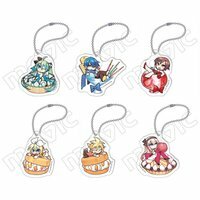 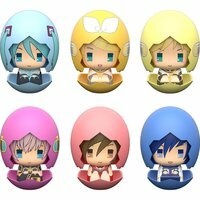 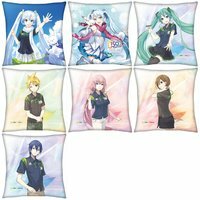 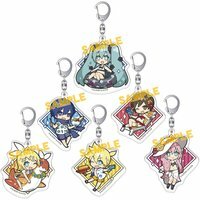 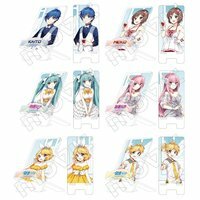 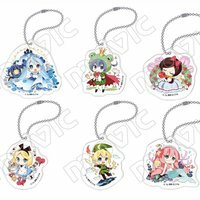 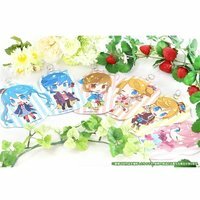 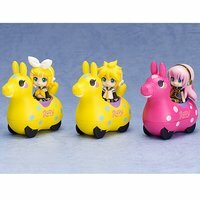 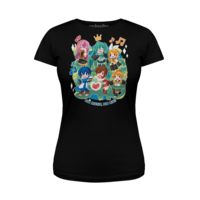 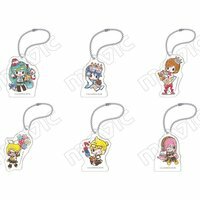 Collectable ToysVocaloid Acrylic Keychain Collection: Nardack Ver. 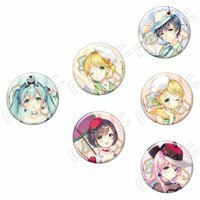 Other GoodsVocaloid Pin Badge Collection: Li Ver.